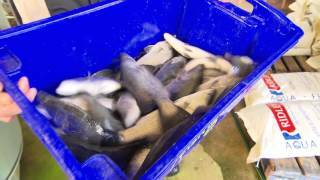 Tailor Made Fish Farms is a unique aquaculture and hydroponics operation, the farm in 2016 won the New South Wales farmer of the year award, producing over 1000 kilograms of fresh Barramundi every week and complimented by a Hydroponic vegetable garden. The farm is the largest producing Barramundi farm in New South Wales established over 20 years ago, using award winning and internationally recognised technology, Tailor Made Fish Farms opens to the public seven days a week running tours twice per day at 11am and 2pm, with a fine dining experience at the on-site Cookabarra Restaurant and Function Centre. 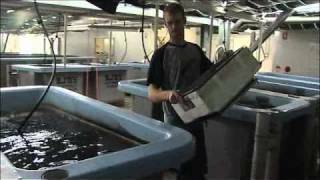 Tailor Made Fish Farms welcome individual, families and groups, they also do educational packages for schools.